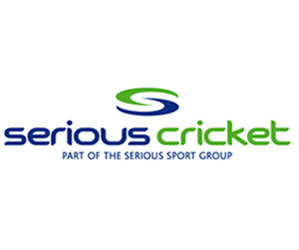 Are you looking to join a cricket club local to you that has a women and/or girls' section? Please see details below regarding clubs across the counties of Bedfordshire and Huntingdonshire that currently have a women and girls' section. If you need any further assistance in finding a club, call 01480 273069 or email enquiries@cricketeast.co.uk.